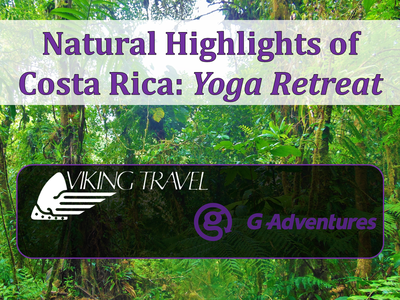 Viking Travel has been planning and arranging custom group travel since our opening in 1978. We can put together a tailored experience for any group, whether it's a family vacation, family reunion, corporate group, or just you and all your friends wanting to travel together. 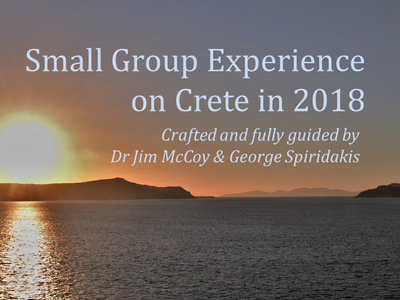 We are also offering a couple pre-arranged, curated group trips in 2018. Click one of the pictures below if you're interested.